Brittany: a natural home for British expats? Brittany is by far and away one of the most popular regions with British expats in northern France. There are as many as 14,000 of us living permanently here, and another estimated 10,000 enjoy their holidays here at their second homes. 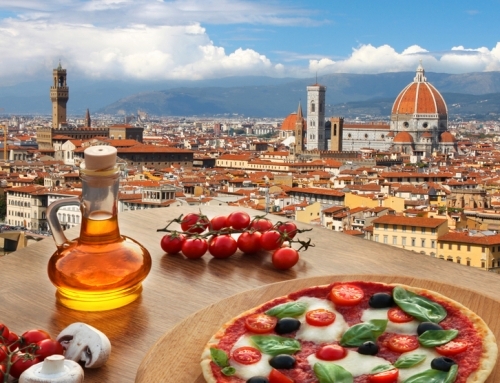 But what is the lure of this region – and where are the best places to live? Brittany may remind many of us of Cornwall or Wales in its rugged, windswept scenery – but the similarities don’t end there. This is the only one of the six ‘Celtic nations’ to be found on the European mainland. As such, the locals enjoy a proud identity with strong local traditions. Although the local language, Breton, is rarely spoken, popular festivals such as the Festival Interceltique de Lorient welcome thousands of visitors every year. Delicious local food is always on the menu in Brittany. 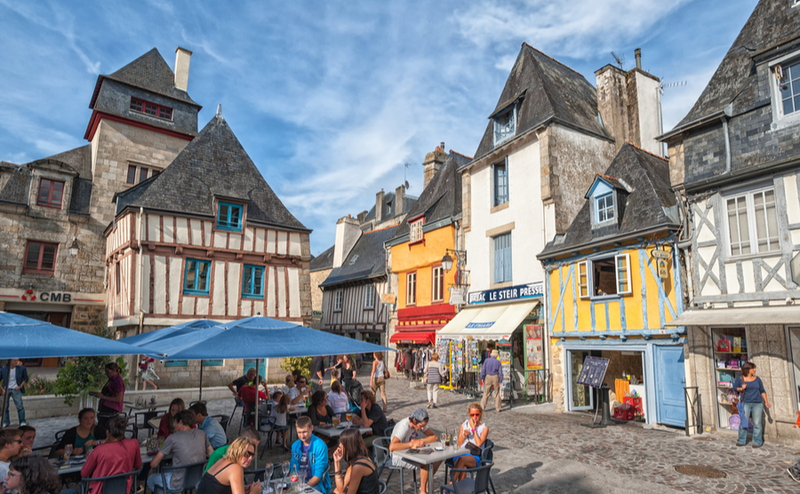 Crêpes and galettes are internationally famous – and find their roots right here in Brittany. The local seafood is excellent, traditionally served with buerre blanc. If you still have room after so many delicious main courses, don’t miss the desserts. Like all of France, you’re in paradise for anyone with a sweet tooth! The buttery, sugary kouign amann (butter cake) is a perennial favourite. 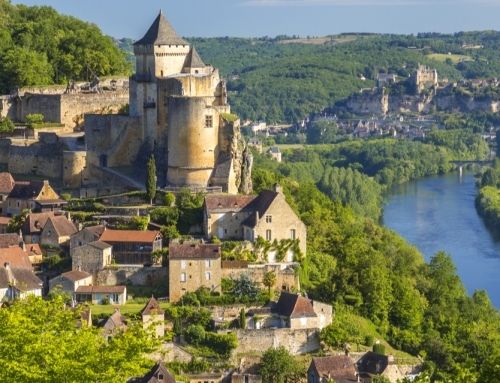 To many French people – especially from the capital – the provinces can seem a bit remote! And Brittany can seem as remote as they come. However, France’s loss is England’s gain, and its position right up in the northwest makes access to and from the UK easy. There are several ferry routes from Plymouth, Weymouth and Portsmouth to Roscoff and St Malo, among others. Nantes-Atlantique Airport has numerous flights to the UK and Ireland. In fact, it goes surprisingly long-haul for a regional airport – you can even fly to Martinique with XL Airways. Brittany abounds in beautiful spots to live, and many have extremely low prices. 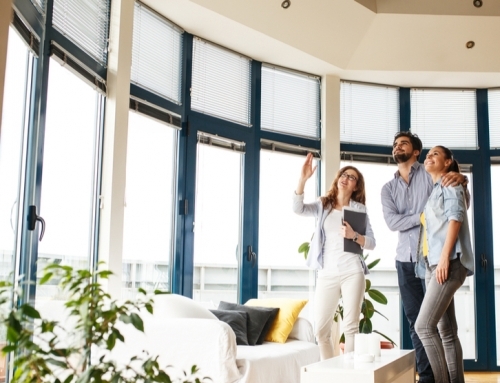 The average home in the region as a whole costs just €2,082 per m2. Generally, the interior is cheaper than the coast, and the north cheaper than the south. Here are some of our favourite areas. This historic walled town is both extremely picturesque and extremely welcoming. It’s full of stone, period properties with mansard roofs. Despite its touristic importance, however, it is still greatly popular as an authentic, working town. This means it has ‘life’ all year round even when high season has finished. An aerial view of one of Brittany’s most beautiful towns, Saint-Malo. 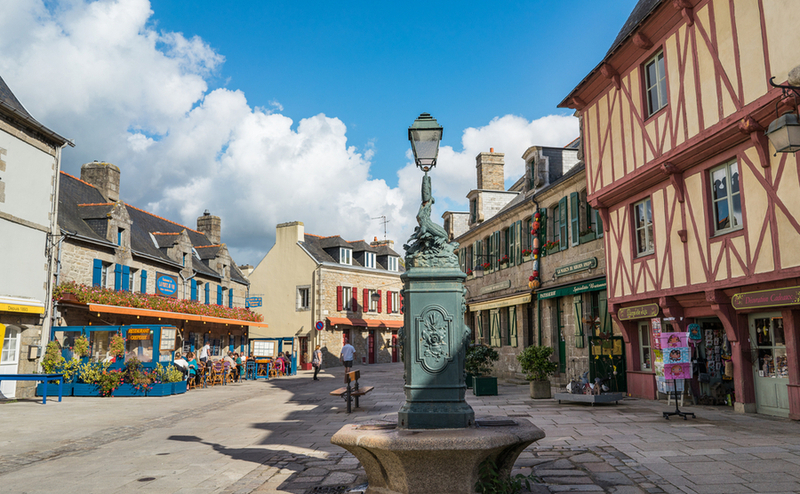 Another typically Breton walled town, Saint-Malo has a pretty, historic centre and is close to the natural park of the Pointe de la Varde, making it ideal for history- and outdoor-lovers. There are also plenty of other activities on offer: head to the Plage de Bon Secours to try out some watersports, including windsurfing and sand-yachting. 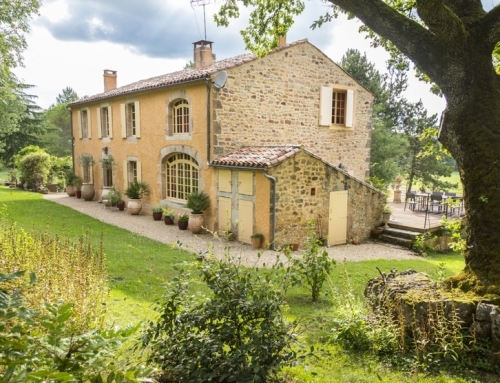 It’s one of the more expensive locations in the region, so it’s worth reading up on the buying process in France to make sure you get the best deal. 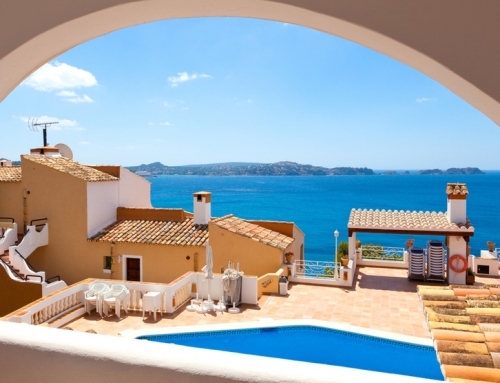 The average property price is around €2.943 per m2. 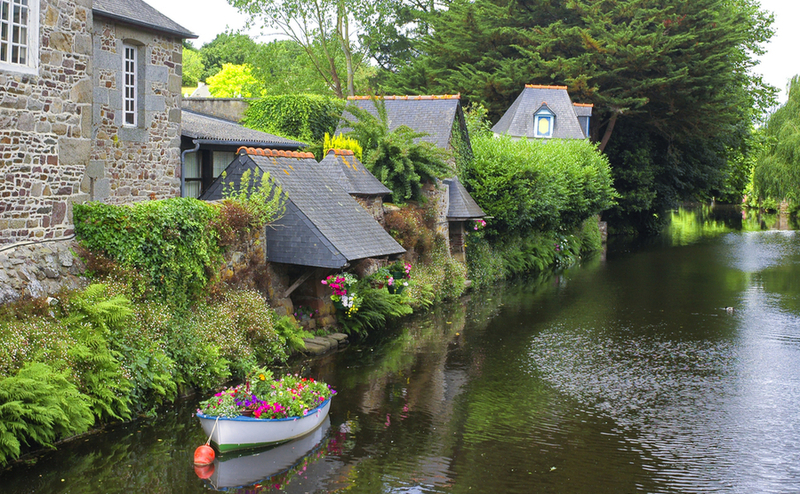 The ‘little Venice’ of Brittany – Pontrieux. 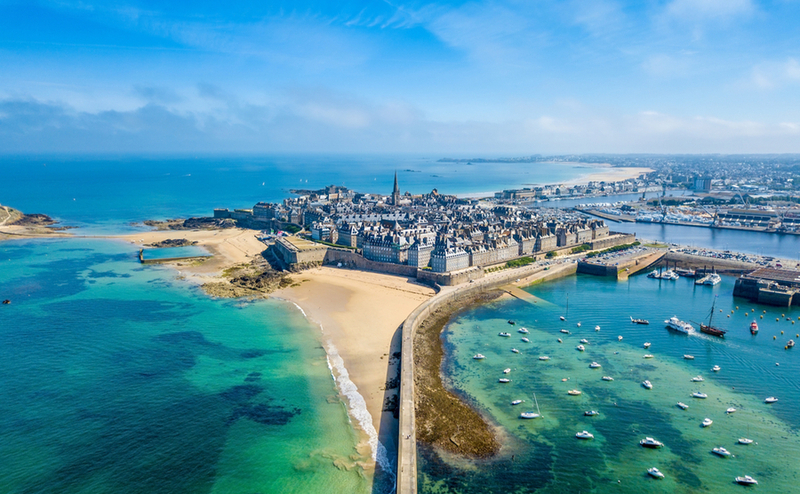 The Côtes-d’Armor, or the coastal region between Saint-Malo and Finistère is a popular place for British and Irish expats looking for rural tranquility. The villages along this coast are known for their beauty. Pontrieux, just a couple of miles inland, is nicknamed ‘the little Breton Venice’ for its position on the estuary of the Trieux. It has gorgeous stone properties lining the river. The average price is €1,254 per m2. 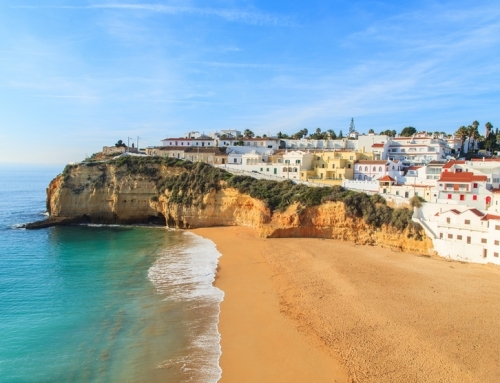 Binic sits directly on the coast, a pretty medieval village with a large sandy beach. Its small port is the centre of local life, lined with shops and cafés. Property here is a little more expensive, at €1,956 per m2. Quimper’s the capital of the Finistère department and is quite a well-to-do city. It has a well preserved old town, full of old wattle-and-daub homes. It’s a centre of Breton culture, with a number of Diwan (Breton-speaking schools) located within the municipality. Property here costs around €1,423 per m2.